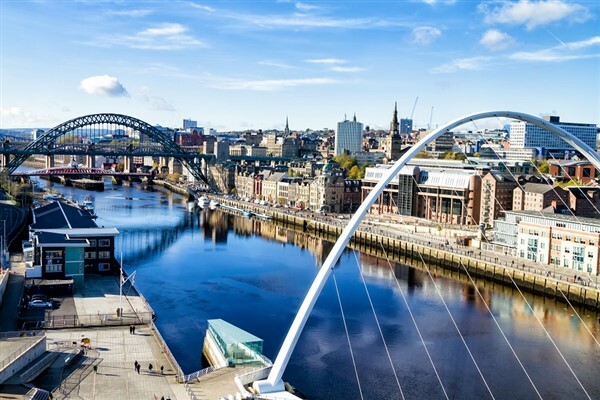 We will pick you up in York and transport you to Newcastle where we will do a drop any passengers who wish to spend the day in Newcastle before we take everyone else to the Metro centre. Intu Metrocentre is Europe's largest covered shopping and leisure centre - a must-visit destination which meets today's shoppers' increased expectations for a day-out, thanks to its blend of world-class shopping and dining. Alongside much-loved brands, the ongoing investment programme has created an exclusive new aspirational retail experience, Platinum Mall at intu Metrocentre  where designer brands can be found.